Here are some of my animated shorts. They will be rotated on and off, so come back for more, at your leisure. Contrapunto has been shown in a number of film festivals worldwide; in the spring of '08 it was voted in by viewers for prime time broadcast on PBS stations across the US, on "Short Reels". 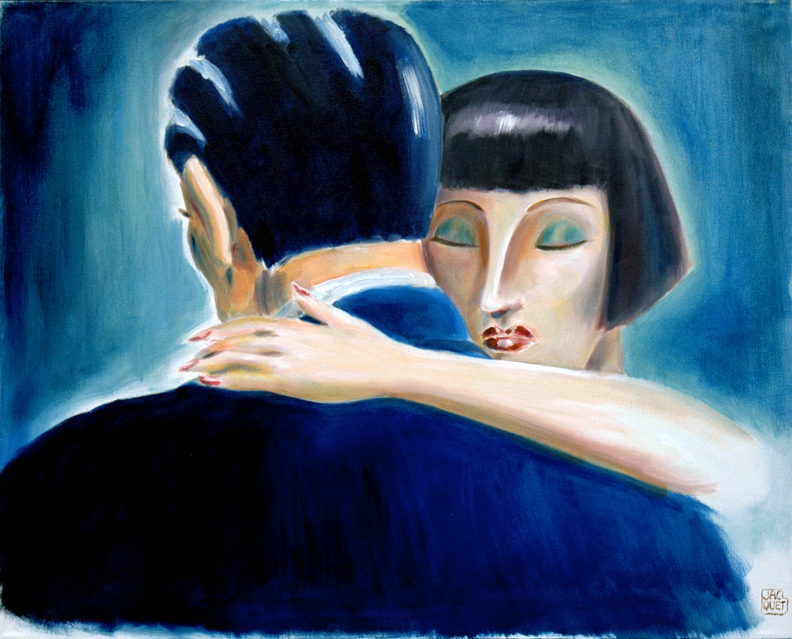 It is also in the permanent collection of the Düsseldorf Tanzmuseum . Les Positions de Monsieur L'Amour is based on an eponymous book by Lionel Koechlin. Buddy was done with Adam Sandler and his cronies from SNL. A montage of highlights from my commercials is also on view, with a musical soundtrack borrowed from Nino Rota. As for Flagrant Délit, the film is 10 min. long so I am just showing a short montage.The latter is part of the permanent collection at the MoMa. It is also currently featured in the "Archi & BD" exhibit at the Palais de Chaillot in Paris. Also, to be in tune: check out my take on seasons greetings. A giggle: "La Carmencita", or Carmen, the Opera, in 40 seconds.